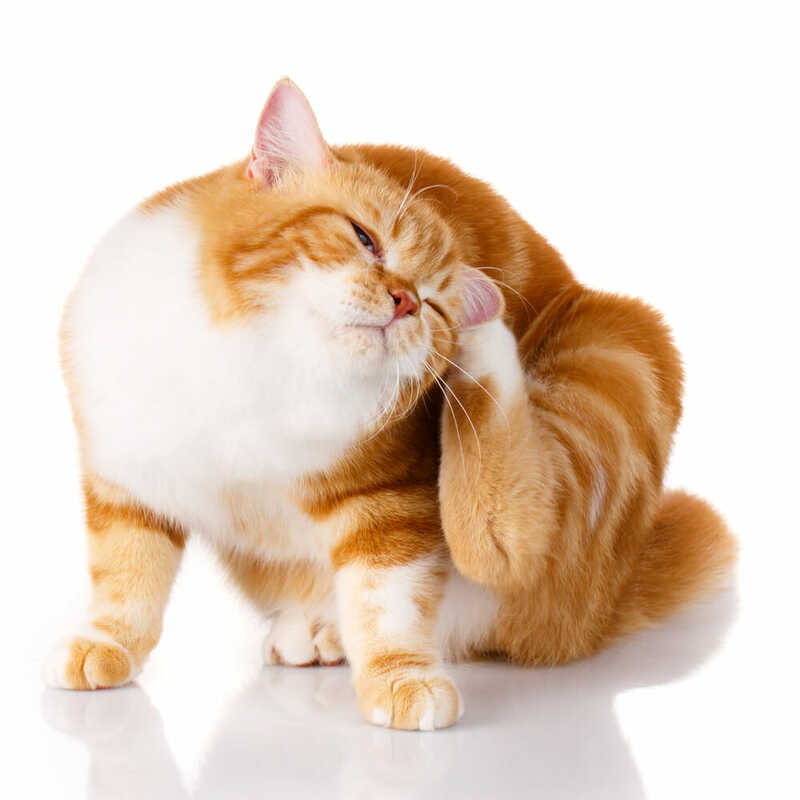 You may have noticed the gum line around your cat’s teeth are red or inflamed looking, this is known as gingivitis. Gingivitis is the inflammation of the mucous membranes (gums) caused by a bacterial biofilm on the surface of the teeth, otherwise known as plaque. With regular dental care (brushing, chews and professional dental prophylaxis) plaque can be removed and gingivitis reduced. Stomatitis is an overreaction to plaque and is usually generalized over the entire surface of the oral mucosa (gums, cheeks, lips and tongue). 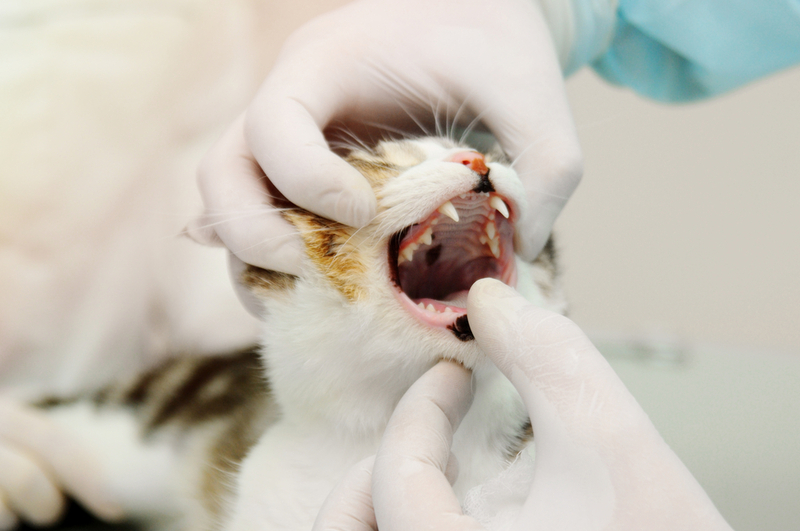 Stomatitis is very painful and can result in decreased appetite and grooming. 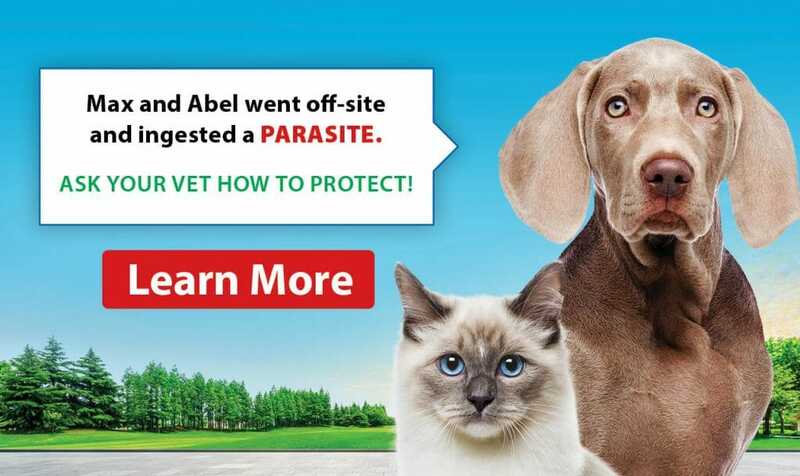 If you notice your cat is showing either of these signs, please bring them into your Veterinarian for an oral exam. Unfortunately, there is no “cure” for stomatitis. However, there are some things you can do to alleviate their discomfort greatly. Often full-mouth extractions are recommended, although sometimes only the teeth behind the canines are required to be removed (premolars and molars). There can also be some improvement with antibiotics, oral chlorhexidine rinses, and anti-inflammatory medications. From now until the end of February we are focusing on dental health. Please call to schedule a complimentary dental exam with a Registered Veterinary Technician and receive a dental gift bag. We are happy to discuss any questions or concerns about your pet’s dental health.